Balboa Park’s exciting museums are pretty awesome. You know what else are awesome? 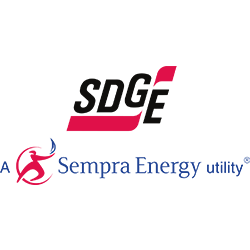 Balboa Park’s restaurants and cafes! Treat yourself to The Prado’s Tres Leches dessert, this cold and perfectly sweet dessert is moist and paired with just the right amount of texture. Coming on a Monday? Be sure to enjoy your meal during The Prado’s open hours of 11:30 am to 3 pm. Fries. Beautifully cooked slices of potatoes, topped with truffle and parmesan. Panama 66’s fries are definitely memorable and their vegan curry sauce will remind you of home. 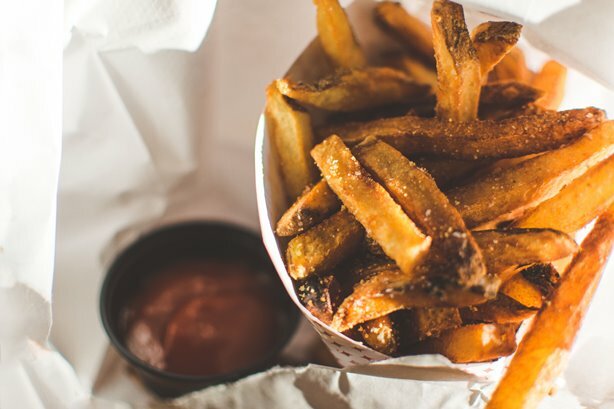 Order your fries, along with your favorite cocktail, go to the side of bar nearest to the sculpture garden, and look for a bin filled with picnic blankets. Grab a blanket, sit on the grass at the sculpture garden and watch the sun go down. If you appreciate flavor, you’ll love the WorldBeat Cafe. With a menu that includes items such as fruit smoothies, Jerk Rasta Burger, organic spring salad, African Peanut Coconut Curry with plantains, vegan cinnamon rolls, and more, vegans are sure to to be pleased at WorldBeat Cafe. Rumor has it that the cafe gets its fresh ingredients from its onsite garden and adapts its menu to showcase seasonal produce. It is also said that the cafe has a strong eco friendly and organic perspective, while offering satisfying meals at a reasonable price. 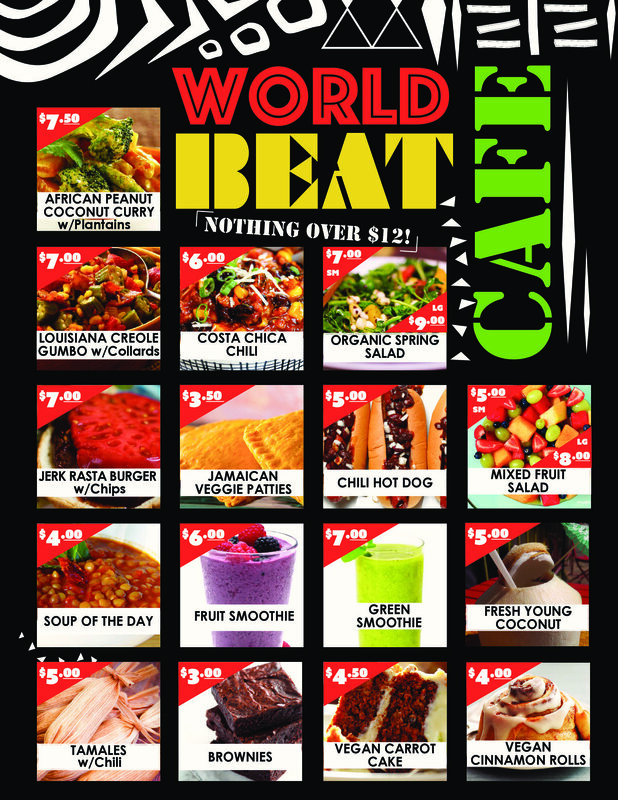 Be sure to tour the WorldBeat Center, then enjoy a healthy and internationally inspired meal at the WorldBeat Cafe! After a day of adventuring through out Balboa Park, fuel up with food at some of Balboa Park’s tastiest places – The Prado, Panama 66, and WorldBeat Cafe!